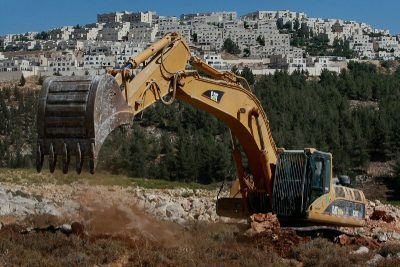 Israeli forces, on Monday, distributed demolition notices for three houses and a shed belonging to Palestinians in al-Khalidiya area, southeast of Yatta town, to the south of Hebron, said a local activist. The popular committee coordinator in Yatta, Rateb al-Jabour, told WAFA correspondence that Israeli forces handed, to three brothers from the Rabee family, demolition notices for their three houses and a shed used as an animal shelter. The activist denounced the Israeli measures, which, he stressed, aim to take over the land for the benefit of settlement expansion, calling on Palestinians to remain steadfast in the face of such measures.